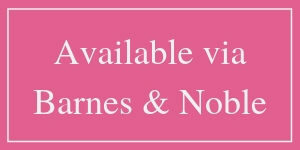 The Little Flame Series has gotten a complete cover MAKEOVER! And to celebrate it’s SENSATIONAL new look courtesy of Meg Murrey Designs, I’m celebrating the entire month of April (my birthday month!) with giveaways, freebies, games! This page is packed with special offers & GIVEAWAYS! 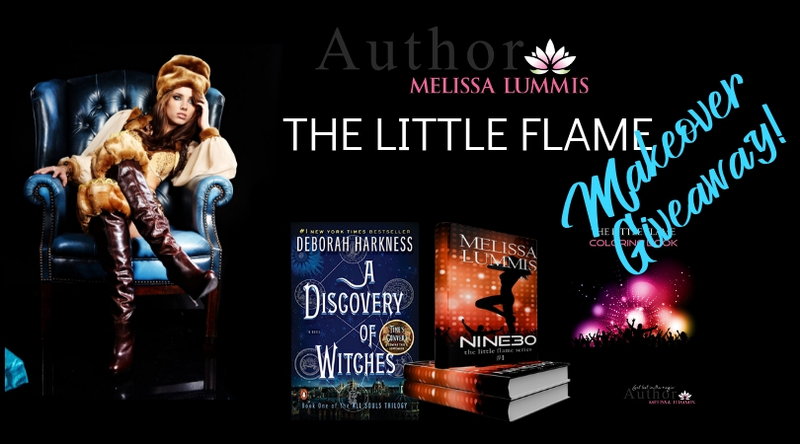 Scroll down to see them all, including a Rafflecopter giveaway of A Discovery of Witches, a FREE gift for everyone who downloads their copy of NINE30, and 22 Days of Little Flame Prizes. 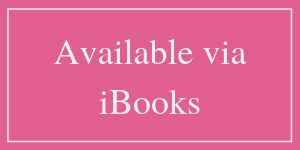 Fiamette Jurato, the most powerful healer to the supernatural, is looking for the ex-lover who can save her from an eternity of blood slavery. The one tiny complication? He’s been dead for over 200 years. Not one to let the little things get in her way, Fia’s joined the world famous DJ Maximillian Barbosa on his EDM whirlwind tour. 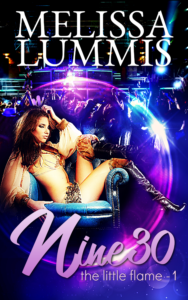 It seemed like an easy way to blend in and avoid detection by her would-be masters, but she didn’t count on one thing: the crazy attraction between her and the DJ. A heat like that can make you forget the mission you’re on…and the danger you’re in. We’re going to be celebrating the Little Flame Makeover for the entire month of April (my birthday month!) with a new game every 2 days! 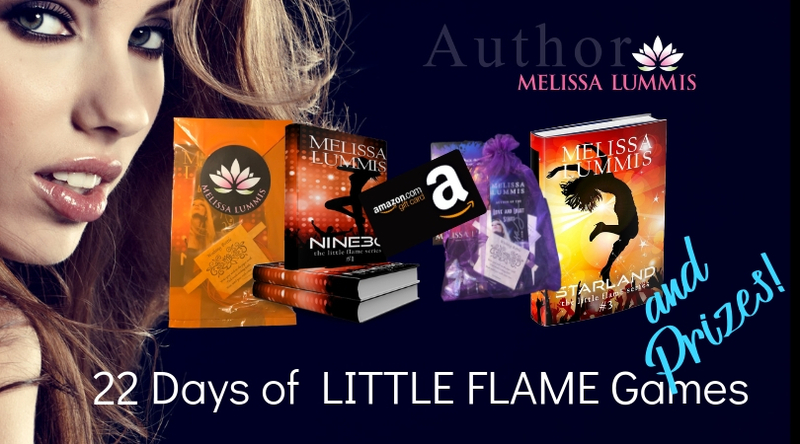 Each time play will enter you for a chance to win signed paperback copies with the ORIGINAL Little Flame cover art, gift cards, and swag packs including either a wishing bottle necklace OR a chakra necklace. To participate, join the Little Flame Tour group on Facebook! 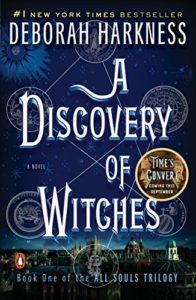 If you’re not already a member, make sure you join through the Little Flame Makeover Giveaway Rafflecopter so you’re also entered for a chance to win an ebook of A Discovery of Witches by Deborah Harkness.